A hard drive containing unfinished works of author Terry Pratchett was crushed by a steamroller in the United Kingdom, as per the novelist's wishes, The Guardian reported on Wednesday. This was according to instructions left by the writer before his death. The remains of Pratchett's hard drive will be on display at Britain's Salisbury Museum, which will host a four-month exhibit about the author starting next month. He stipulated that his unfinished writings be "taken out along with his computers, to be put in the middle of a road and for a steamroller to steamroll over them all". Pratchett's wish for his hard drive to be steamrolled came true last week at the Great Dorset Steam Fair. 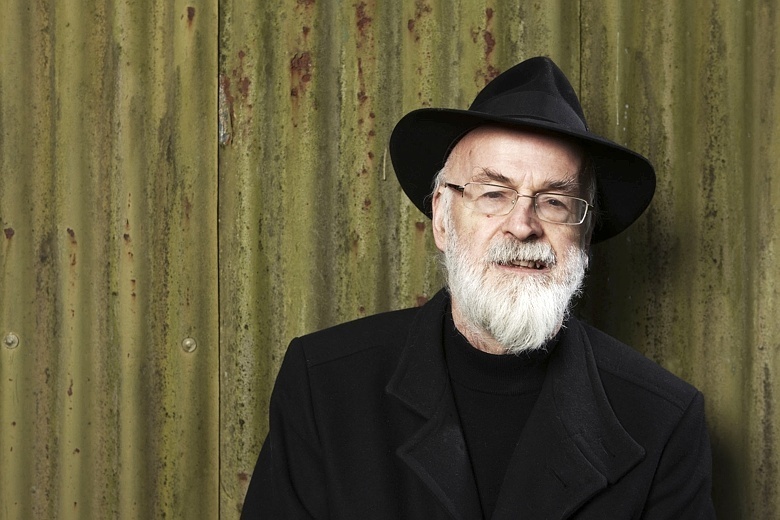 Pratchett's fans vividly discussed the move on Twitter and other social networks. It's been a little more than two years since we lost Pratchett, the legendary creator of Discworld and co-author of Good Omens. He followed up with an image of a broken hard drive and wrote: "There goes the browsing history..."
Pratchett had struggled with early-onset Alzheimer's disease for almost a decade before his death. The deed was done with a vintage steamroller named "Lord Jericho", seen in the tweet below. A final Discworld novel, The Shepherd's Crown, was released in 2015. Terry Pratchett: His World opens on September 16 and will include artwork by the author and some of the treasured items he once owned.